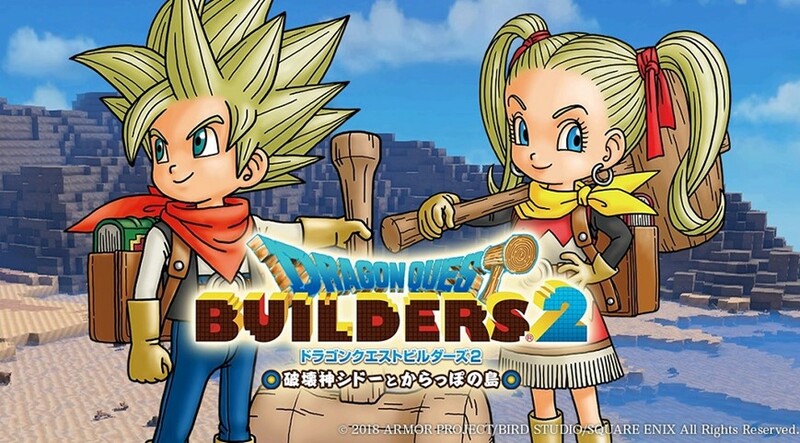 Square Enix has officially announced plans for a third add-on pack to come for Dragon Quest Builders 2, teasing its contents with an image. No additional details have been shared for the DLC No. 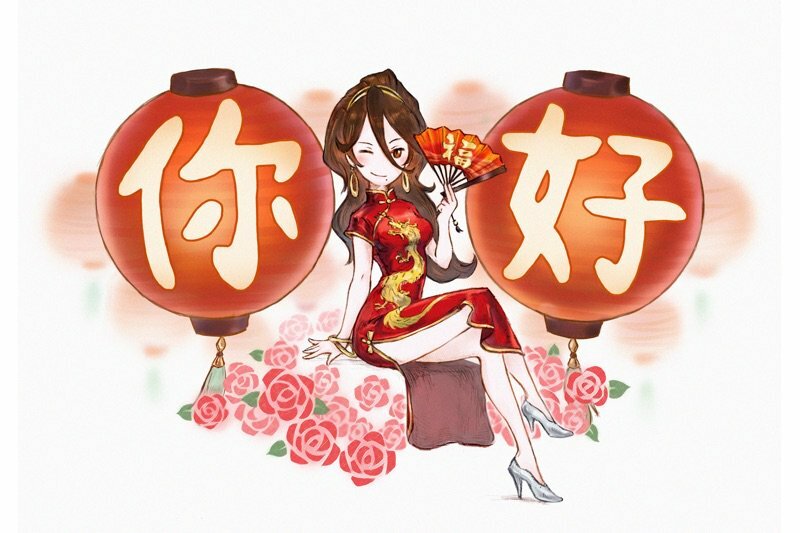 3, but the teaser image can be viewed below. 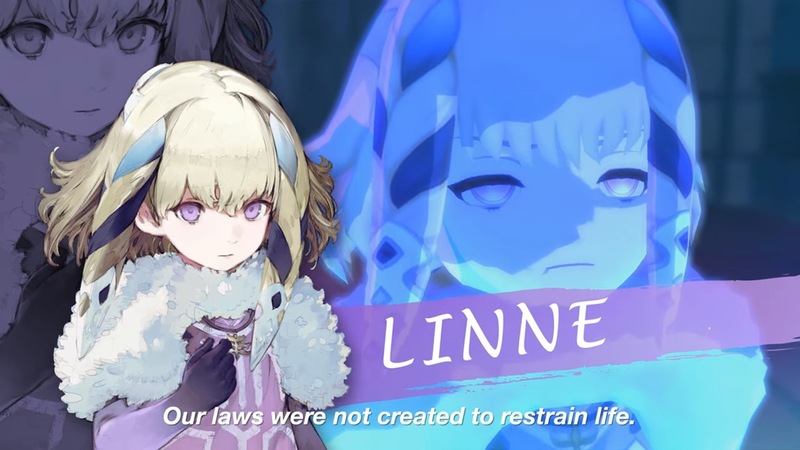 Square Enix has provided further details on the characters in Oninaki, the upcoming all-new action-RPG developed by Tokyo RPG Factory. Square Enix is giving its E3 presentation another try. 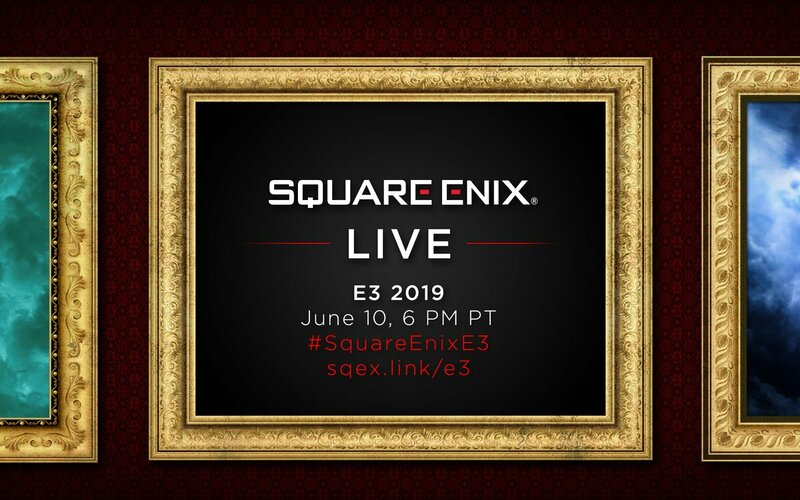 The company today announced “Square Enix Live E3 2019”, a broadcast that will feature “an exciting line up of titles”. 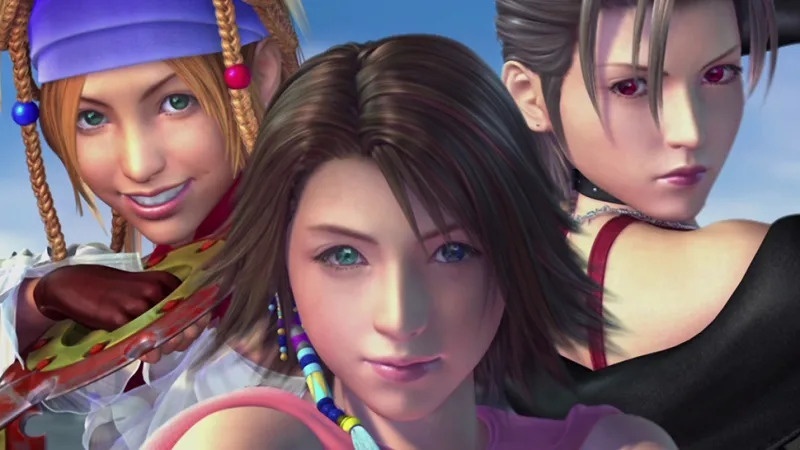 We’ve shared plenty of footage from Final Fantasy X HD Remaster, but not so much of the sequel. 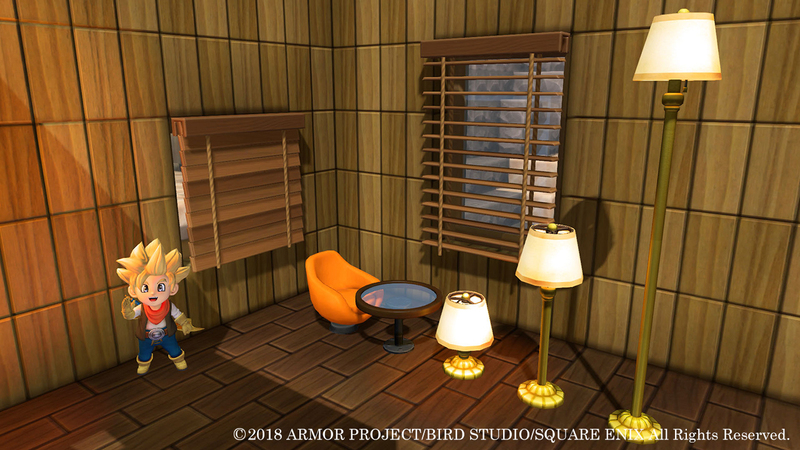 You can get a look at the RPG with the gameplay below. 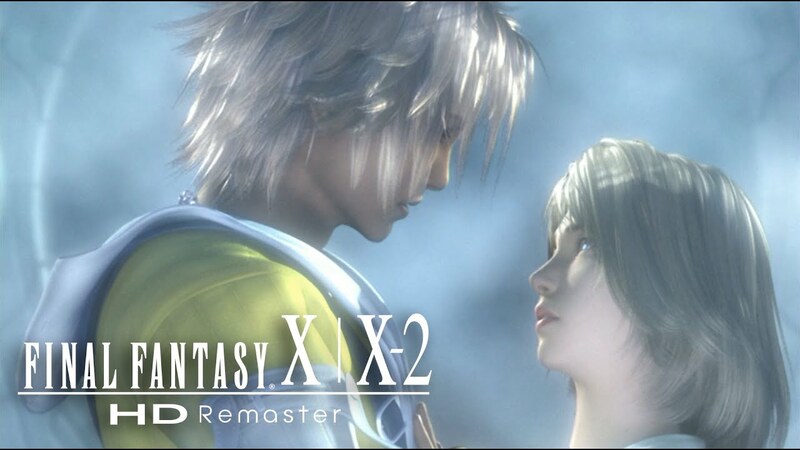 Final Fantasy X and Final Fantasy X-2 arrive on a Nintendo platform for the first time with today’s release of Final Fantasy X / X-2 HD Remaster for Switch. Check out the new release trailer below. Since the Switch’s launch two years ago, a few companies have become associated with porting games to the system. One such example is Virtuos. Virtuos has helped bring over L.A. Noire, Dark Souls Remastered, Starlink: Battle for Atlas, and more. Speaking with EDGE last month, Virtuos Shanghai general manager Elijah Freeman said that the studio’s games have done “exceptionally well” – not only critically, but also commercially. Freeman added that the success has led to more opportunities, and believes things will pick up even more after Final Fantasy X and Final Fantasy X-2 HD Remaster launch on Switch. 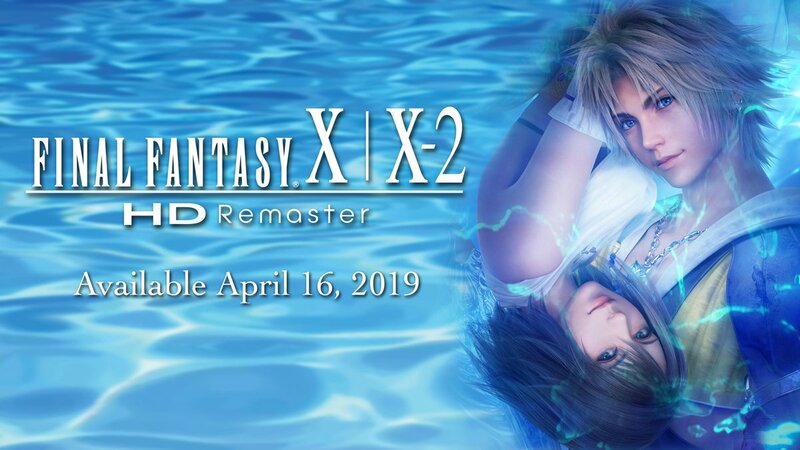 Final Fantasy X HD Remaster recently launched in Japan, with the overseas release taking place at the start of next week. Get a look at a bunch of footage from the classic RPG running on Switch below. 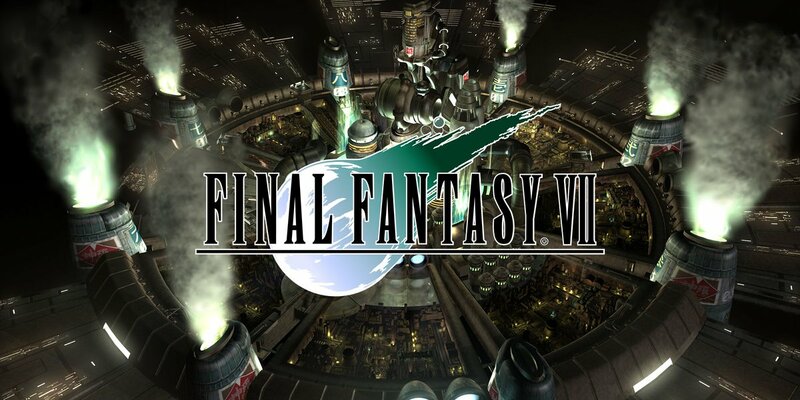 Square Enix is back with its latest “Inside Final Fantasy” video series, this time focusing on Final Fantasy VII. In the video below, art director Yusuke Naora, writer / director Yoshinori Kitase, and publicity producer Shinji Hashimoto reveal the history behind the making of the game. 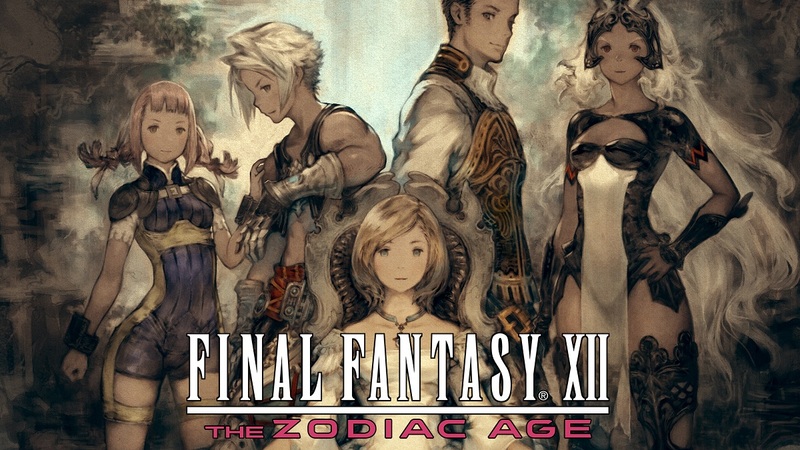 Square Enix has published a new Japanese commercial for Final Fantasy XII: The Zodiac Age on Switch. The footage, which contains several in-game cutscenes, only runs 15 seconds. The trailer can be viewed below.